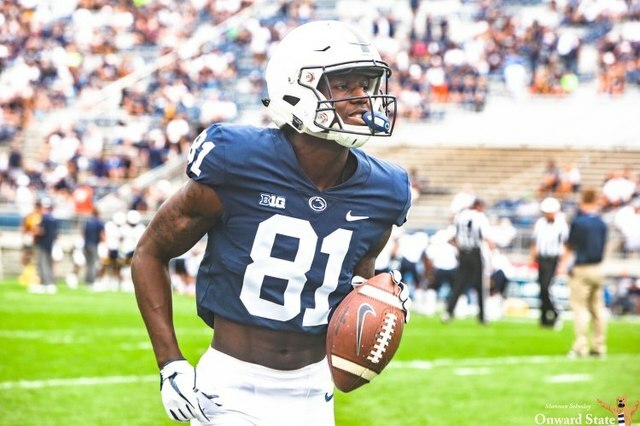 The wide receiver hasn’t publicly stated his intention to leave Happy Valley yet, but it appears he’s joined fellow wideouts Juwan Johnson and Brandon Polk in the transfer portal. Johnson and Polk both announced their plans to join another team on Twitter. Head coach James Franklin has gotten to know the NCAA’s transfer portal very well since its launch in October 2018. 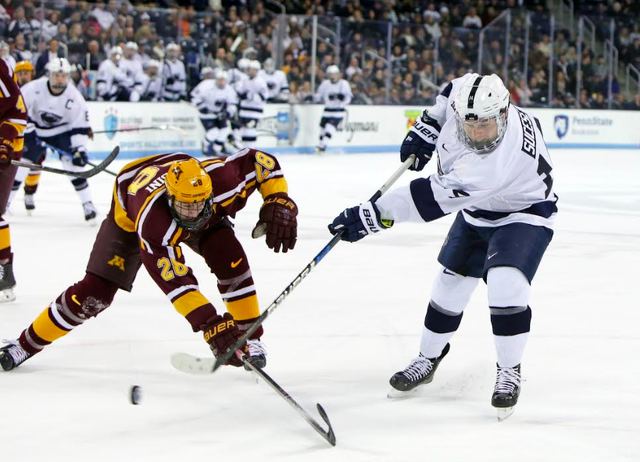 A dozen Nittany Lions have reportedly entered the transfer portal. In addition to the three wide receivers, safety Ayron Monroe and cornerback Zech McPhearson are two other players who have submitted their names and confirmed their intention to look for a new team this offseason. Safety Lamont Wade submitted his name but since withdrew it and announced he would return to Penn State for his senior season.